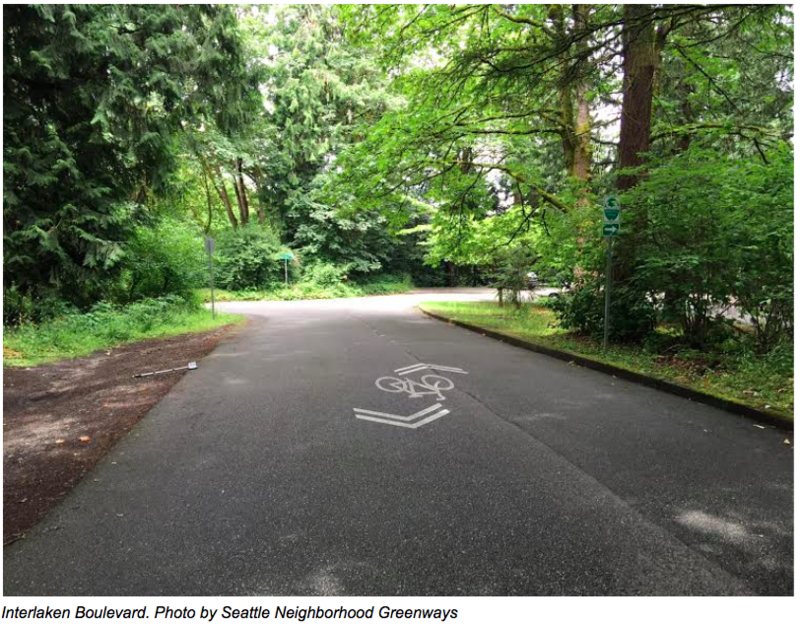 The Promise of Seattle Boulevards is a 2016 workshop and report from Seattle Neighborhood Greenways, supported by Seattle Department of Transportation (SDOT), Seattle Department of Parks and Recreation (SPR), the Seattle Department of Neighborhoods (DON), and the Friends of Seattle’s Olmsted Parks (FSOP). 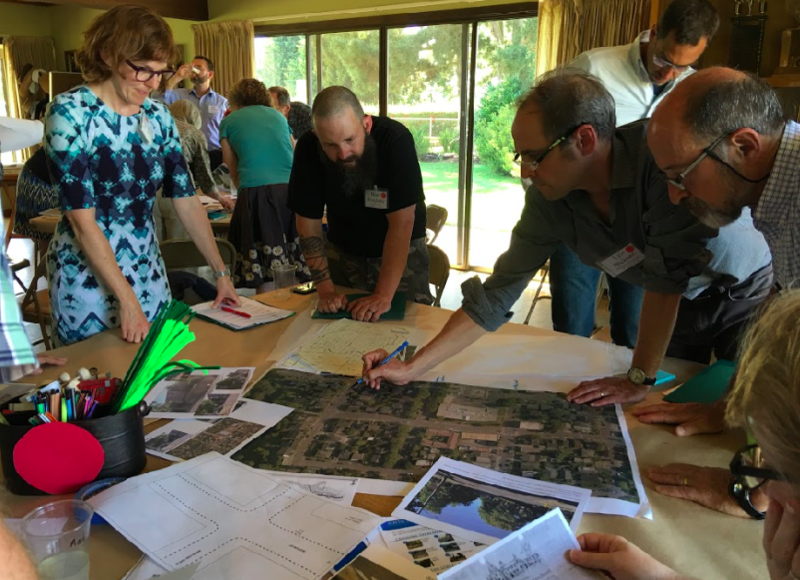 The recommendations of this group centered on the best use of current boulevards and a design framework to help to determine how boulevards can function equitably as both parks and transportation for all. 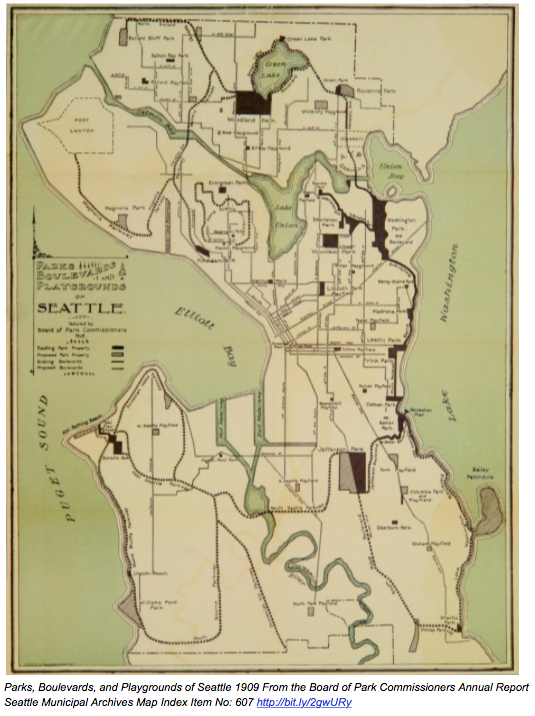 The history of Seattle’s boulevard system is closely tied to the Olmsted legacy, which left Seattle with a promise of a citywide system of linear landscapes. The idea of connecting people to the remarkably beautiful landscapes and vistas of Seattle predates the Olmsteds, and continues to this day as we evolve to meet the open space needs of future generations, preserving and maintaining design intent, while connecting people to places. Our Seattle network of boulevards were not designed for the vehicle speeds or volumes typically seen today.​ Early boulevards were designed as slow pleasure drives linking scenic resources for early-model cars on gravel-lined roads. Boulevards today often lack intended connectivity, and higher design speed limits the safe use of boulevards for family-friendly recreational purposes, particularly by people walking or biking. Seattle, through its Race and Social Justice Initiative, has a goal to eliminate disparities and achieve racial equity.​ How can we ensure equitable access on our boulevard system (culturally relevant, ADA, multimodal, and geographically distributed) and create a city where park-like qualities blend into our streets, where parks are accessible for people of all incomes, ages and abilities, all while celebrating our history?​ How can SPR, SDOT, and DON develop shared practices and principles to streamline interdepartmental work on our rich public space inventory? How can we create a transparent process for community involvement?